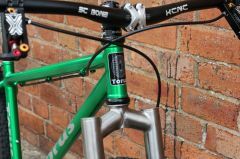 The Steel 650B from Torus Bicycles is a modern classic. 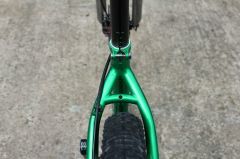 A fusion of fillet-brazed butted steel yields a light weight, but durable, frame with that unmistakable steel ride quality. 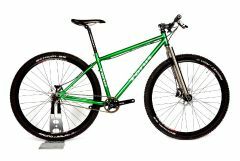 The Steel 650B was designed in the UK as a versatile cross country trail bike. 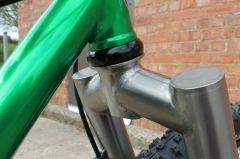 Double-butted 520 cromoly is used throughout, to help keep the weight down. 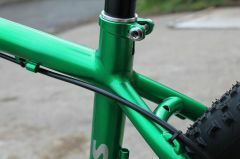 The sliding dropouts allows the bike to be set up a single speed or geared. 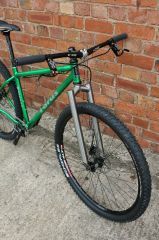 It can be run rigid or with suspension forks - the choice is yours. 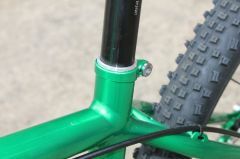 But with 27.5 inch wheels and classic steel tubing, a smooth ride is guaranteed. 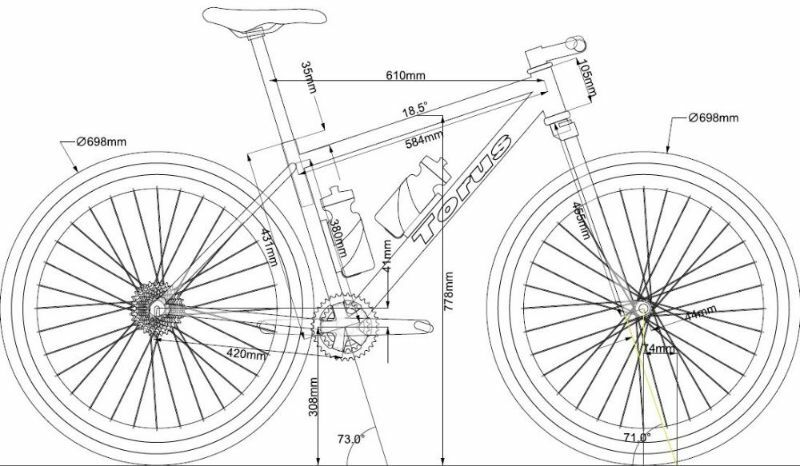 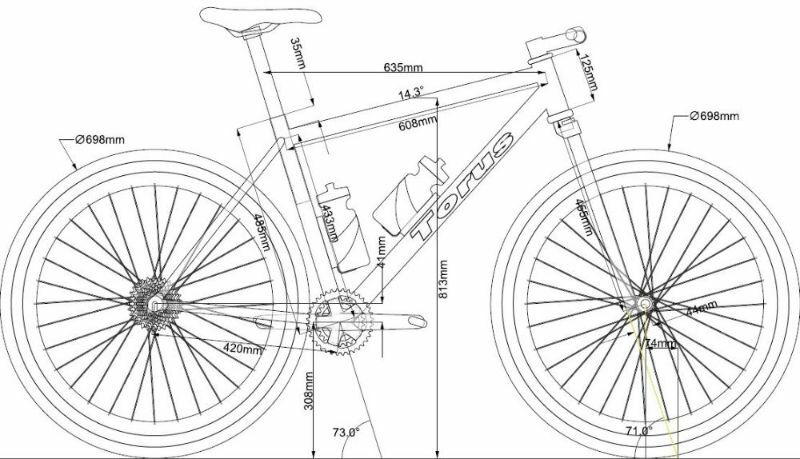 View the CAD drawings for the Small 15" 650B, the Medium 17" 650B or the Large 19" 650B frames.